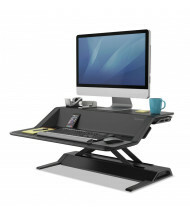 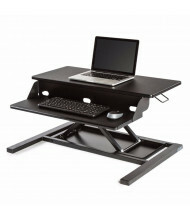 Easily convert your existing desk or table into a sit-stand desk without the need for a new piece of furniture. 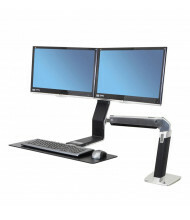 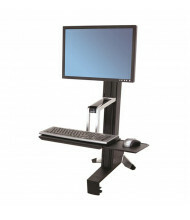 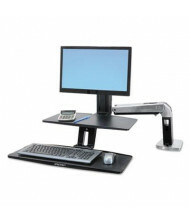 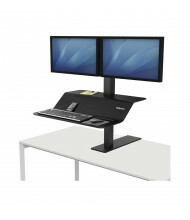 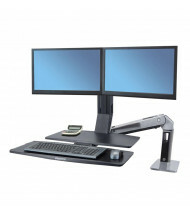 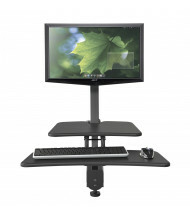 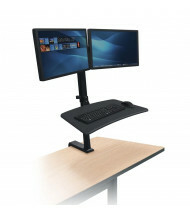 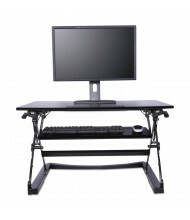 These cost-effective sit-stand workstation mounts are an affordable way to improve ergonomics. 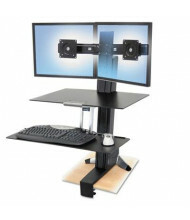 Choose from single- or dual-monitor sit-stand converters, which can be clamped to an existing desk or table, or wall mounted. 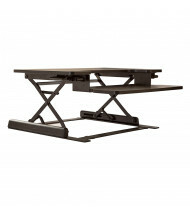 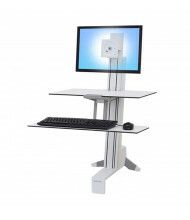 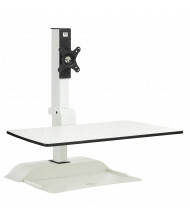 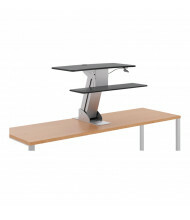 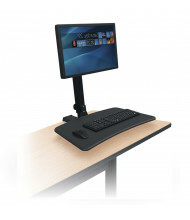 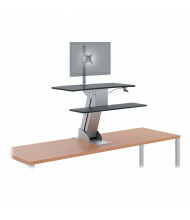 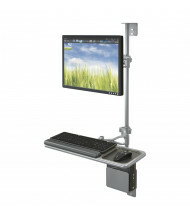 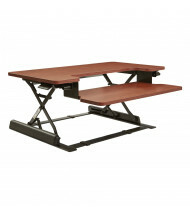 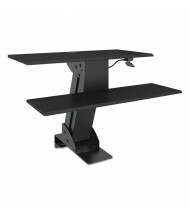 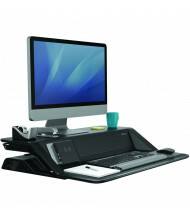 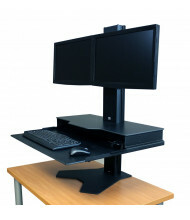 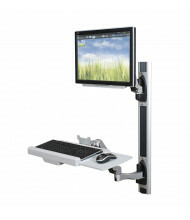 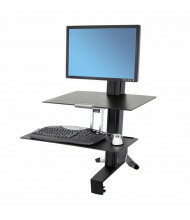 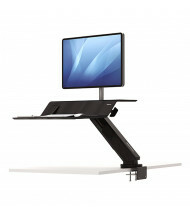 The desk-mount models are available in front and rear mounting options, depending on your needs. 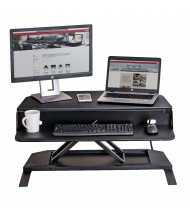 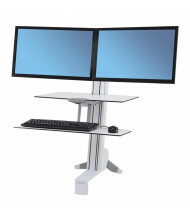 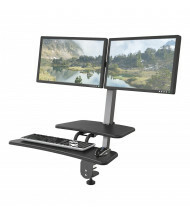 If you're looking for a true sit-stand, height-adjustable office desk, see our height-adjustable desks category. 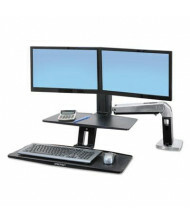 Balt 90377 Single Monitor Adjustable Wall Mount Workstation, Up to 24"
Balt HG 66644 Single Monitor Adjustable Wall Mount Workstation, Up to 24"